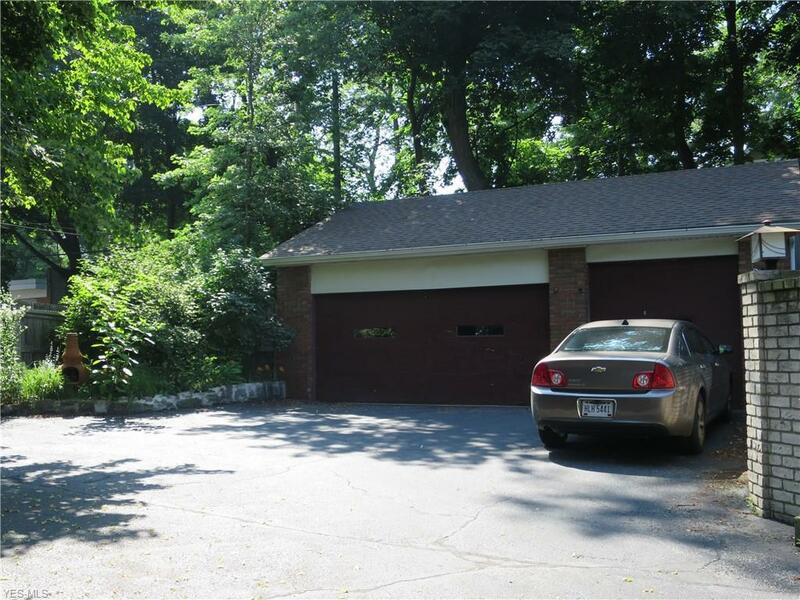 Distinctive unique condo, located steps from Coventry business district, nestled on a hillside and set on a secluded wooded lot. 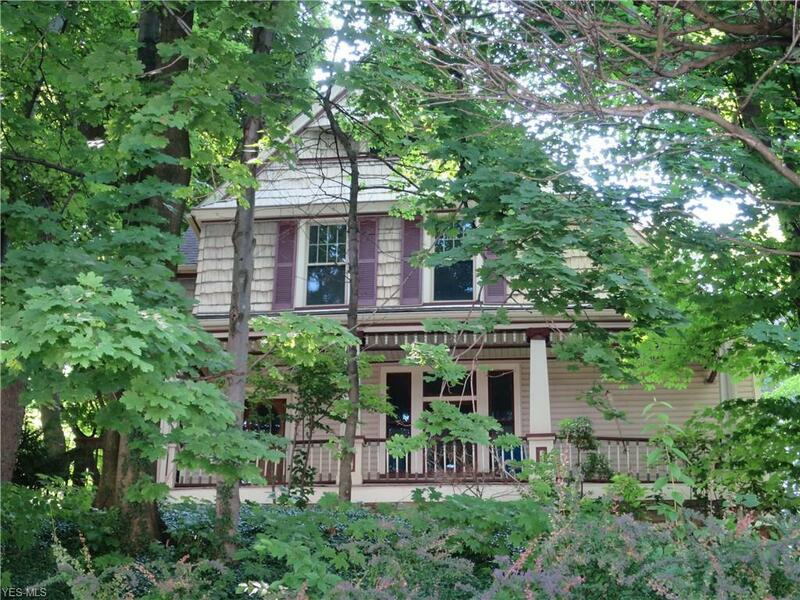 Features include high, custom painted ceilings, large windows, natural woodwork and generous sized rooms. 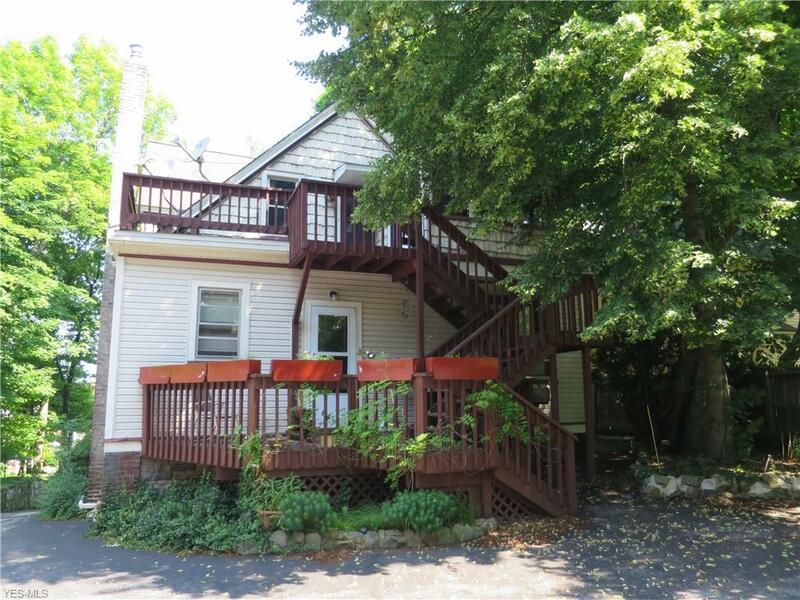 Entranced from a private rear deck to the spacious kitchen with excellent cabinet and work space. Large living room with fireplace and formal dining room. Three bedrooms and two full bathrooms, plus two covered garage spaces make this a truly livable space. 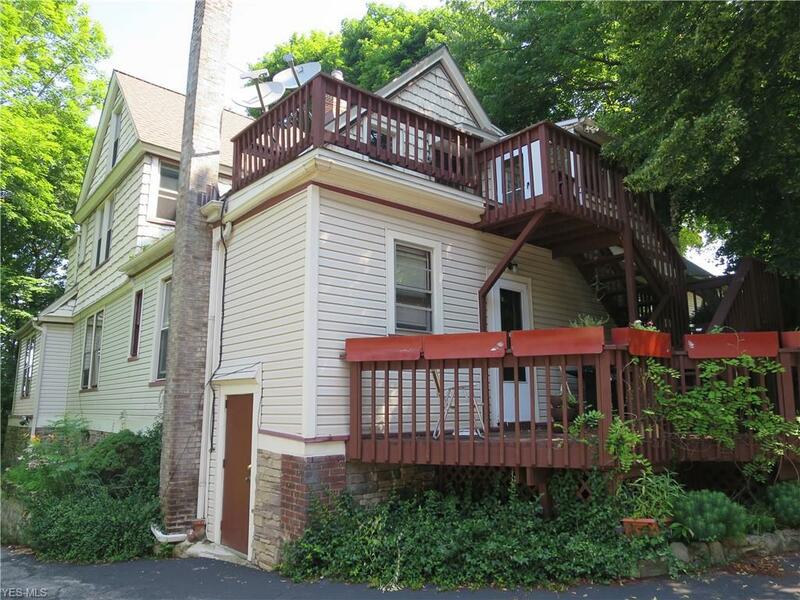 Could be potential investor property with additional units available. Urban living with suburban advantages, conveniently located within walking distance to Cleveland Heights Recreation Pavilion and pool and on reliable public transportation. Minutes to University Circle, CASE, University Hospitals and the Cleveland Clinic. Do not miss!